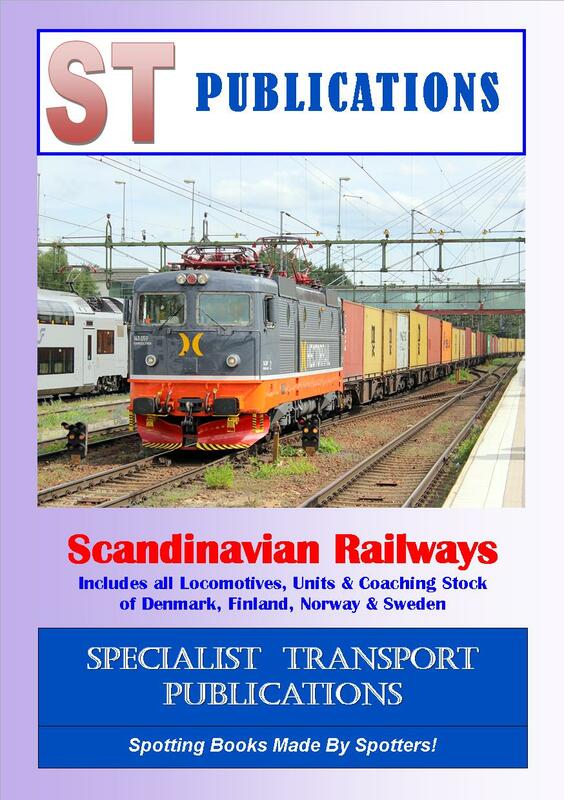 This newly revised edition lists the locomotives, units and coaching stock of the railways of Denmark, Sweden, Finland and Norway. 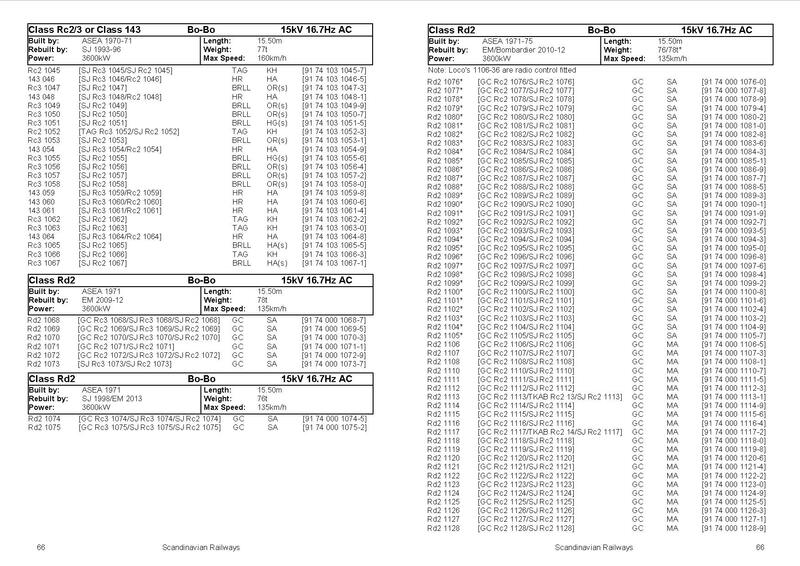 The book incorporates all the changes to the respective fleets that we have been made aware of since our previous edition was published at the beginning of 2015. A version of this book without coaching stock is also available.